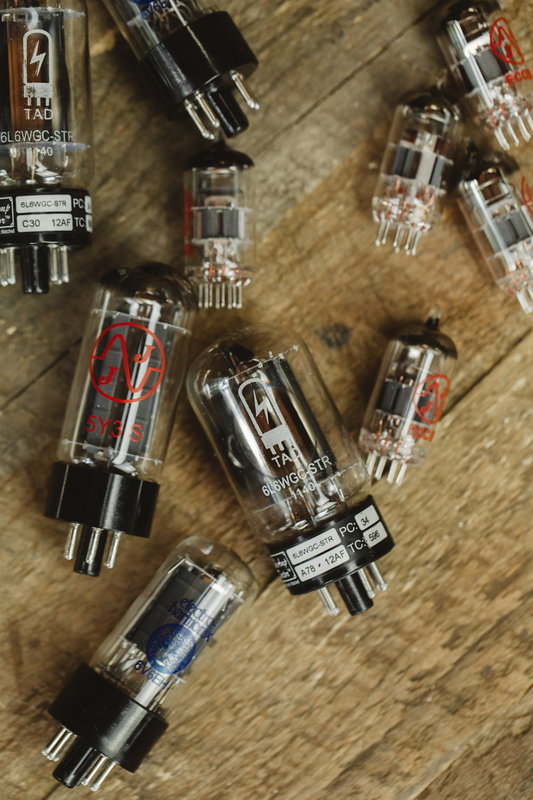 Need a set of new tubes or an extra set for your new amp? Order directly from Port City and save the hassle of sourcing them yourself while saving money. These are the exact tubes that ship new with each amplifier. We’ve chosen these specific brands and types to allow our amps to perform at their best. As such, we do not offer any tube substitutions, nor will we sell partial tube sets. For information on biasing your Port City amplifier, please contact us. The Pearl 50 and 100 along with the Soulstice have an adjustable bias, while the Merino is cathode biased.